If you are looking for a real estate property and want to save money, it is best to check for foreclosed properties from the bank and other financing institutions. Foreclosed properties are partially paid by homeowner or land owners and re-acquired by the bank because owners can no longer pay the outstanding balance. These properties are tags as foreclosed and available for sale at a lower price. 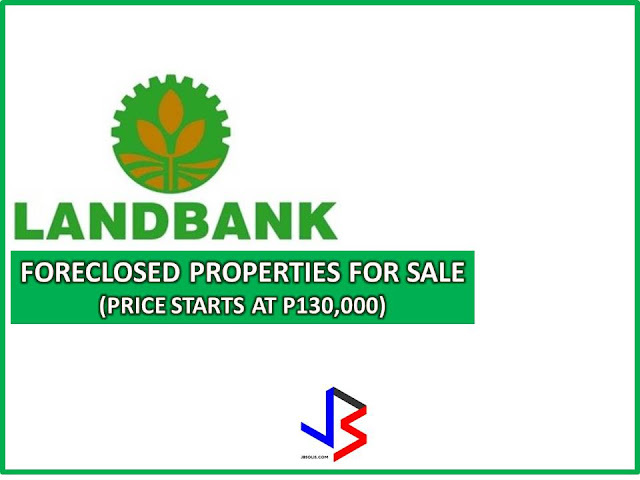 The following list of foreclosed properties is taken from the Landbank of the Philippines website for general information purposes only. 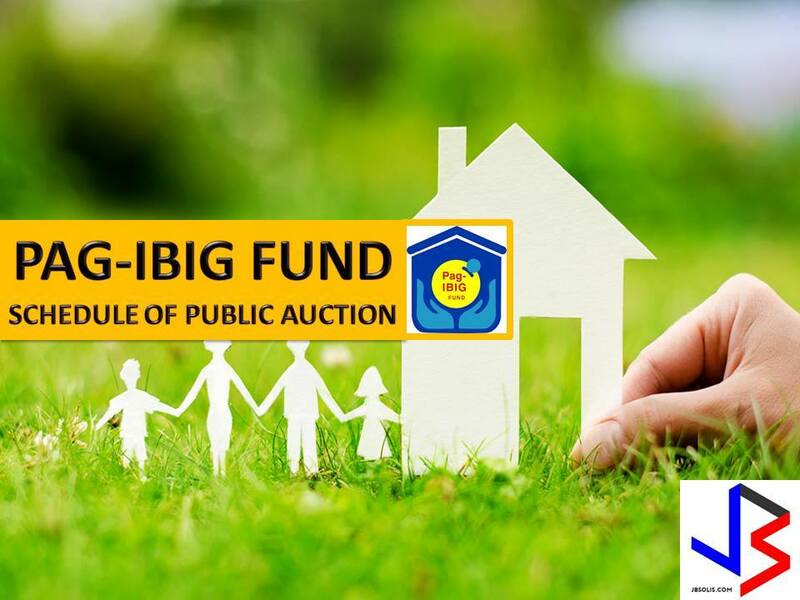 Contact directly with the bank or with the contact number provided in this post, since we are not affiliated with them. If you wish to contact the Landbank branches where the properties are registered, click this link for the complete list of Landbank branches nationwide with their corresponding contact information. 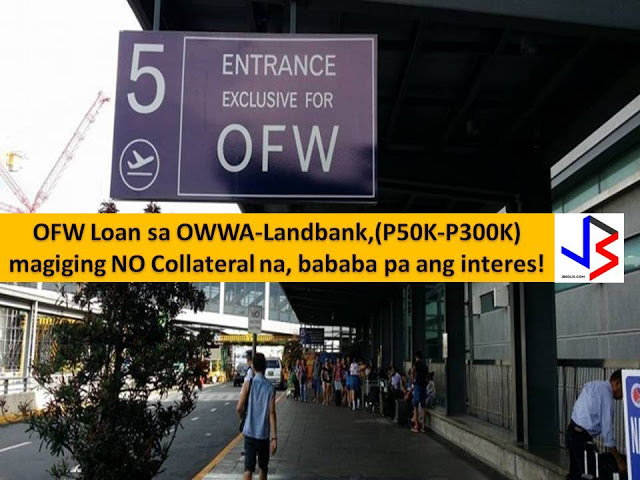 LANDBANK and OWWA Loan, P50K to P300K, No Collateral for OFWs Soon!